Why might you have multiple pension pots? Schemes you may be enrolled onto include your workplace pension with your new employer, a personal pension scheme, a self-invested personal pension (SIPP) or a stakeholder pension (SHP) scheme. Whether you invest in your own pension pot and/or have one with your job, you’ll receive a state pension. In addition to your state pension you’ll have been enrolled onto a workplace pension scheme (provided you earn £6, 032+ per annum). Then (because very few people have the same job they had when they left school) you probably have a workplace pension for each different job you’ve had (provided you earned more than £6, 032 a year). According to the Pensions Act 2008, all UK employers have to put qualifying employees into workplace pension schemes with auto-enrolment. This means that as the employee, the only action you need to take is to opt out of auto-enrolment if you don’t wish to be enrolled. Read our guide to planning for your retirement here. Why would I leave a pension scheme? Examples of when you might be leaving your pension scheme include changing jobs, if you decide to opt out or to stop making contributions to your current workplace pension. You normally have the option to leave the current funds where they are or transfer them to another pension scheme. If you leave a pension scheme, you don’t lose the money you’ve put aside. The funds continue to belong to you and you have several options for what to do with them. Your scheme administrator or pension provider should tell you which options apply to you. If you do decide to combine your pension funds, this involves transferring the funds into a single scheme (either to a new scheme or one of your existing pots). Can I combine my pension pots? Most schemes allow you to transfer your pension pot to another pension scheme. The Local Government Pension Scheme (LGPS) is a funded scheme and transfers from this to Defined Contribution pension schemes are permitted. 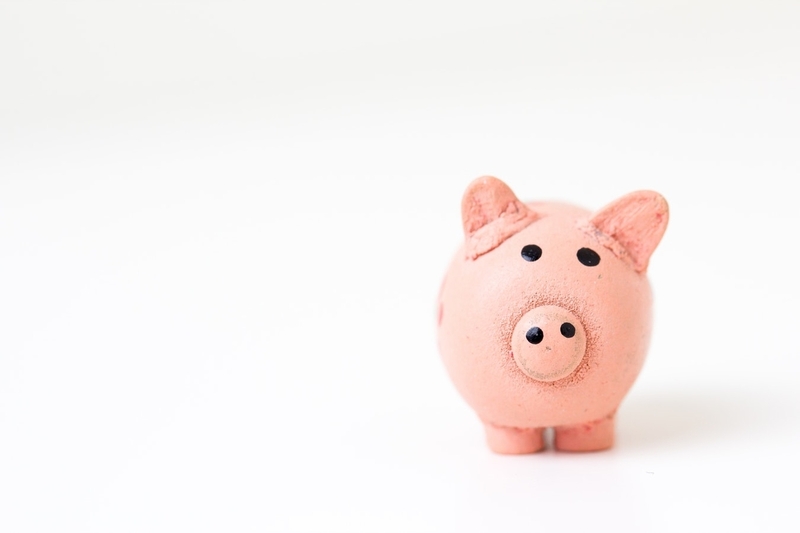 As of April 2015, members of unfunded Public Sector pension schemes aren’t able to transfer out to Defined Contribution pension schemes, although transfers to other Defined Benefit schemes may still be permitted. How do I combine my pension funds? If you decide to transfer a pension pot, you need to notify your scheme administrator or pension provider, usually in writing. They’ll usually have a form for you to complete. The administrator will then liaise with the scheme that you want to transfer to. If transferring from a Defined Benefit or Defined Contribution scheme, ask your scheme administrator or pension provider for a cash equivalent transfer value (CETV), also known as a transfer value. This is the amount that your scheme will pay across to the new pension provider in lieu of your benefits in the scheme. Check to see if there are any charges arising if you transfer, or if you’ll lose any valuable guarantees. Note that, the new scheme could refuse to accept the transfer. With all of your pension money in one place, you can keep track of and manage these savings more easily. You can assess which savings have performed best so far and which have the best value for you. For example, you might save money if you transfer from higher-cost schemes to a single lower-cost scheme. As a larger total sum, your combined pension pot might open up greater choice in investment opportunities. Also, if you transfer to a new employer’s Defined Benefits pension scheme, you may be offered additional years membership of the scheme in return for the transfer value. The extended membership would increase the total pension fund that you build up through the scheme. Advice: if you’re a member of a Defined Benefits pension scheme, and the value of your benefits is more than £30,000, seek advice from a regulated financial adviser to check that the transfer value you’re offered is high and that the transfer is in your interests. It may be that you’re giving up guaranteed pension benefits, particularly if transferring to a defined contribution pension scheme. Once transferred, you’ll have no further rights under the old scheme. You may also lose any additional benefits that the scheme provides, such as life insurance cover. If any of your existing pension schemes offer Guaranteed Annuity Rates, then consider the implications before transferring out. If you’re planning on buying an annuity with your pension pot these guarantees are valuable. Workplace pension schemes come in the form of either defined benefit or defined contribution schemes. In general, it’s a bad idea to transfer out of a Defined Benefit Pension Scheme because the guaranteed retirement income they offer shields you from investment risk. This security will be lost if you merge out of a DB scheme. You may incur fees when merging. Check whether you’ll be charged by any of your pension providers for transferring money out of their scheme. You don’t have to decide straight away – you can generally transfer at any time, up to a year before the date you’re expected to start drawing retirement benefits. In some cases, it’s also possible to transfer to a new pension provider after you’ve started to draw retirement benefits. Unless you’re confident that you understand the costs, benefits and risks involved, seek financial advice before moving your pension schemes.